We all need people that we can lock shields with to pray for us. 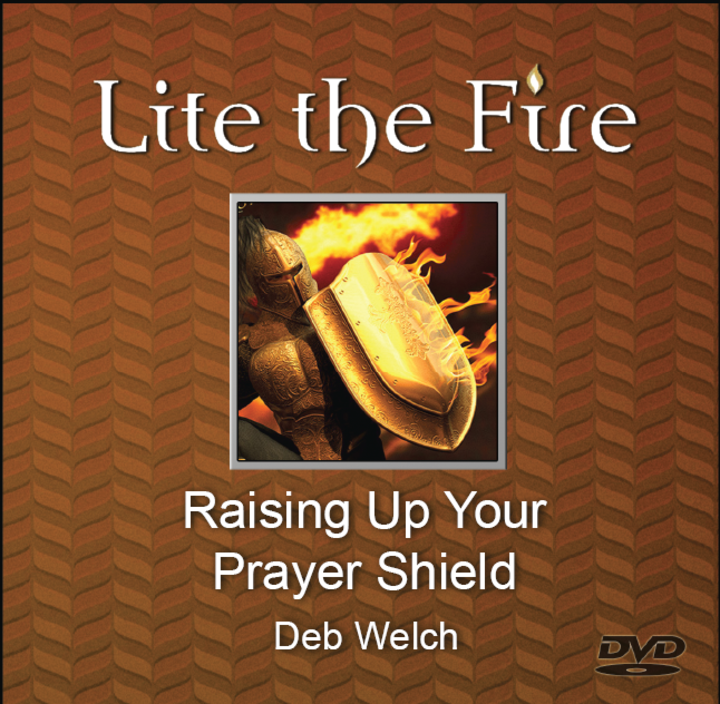 In this teaching Deborah will share the necessaity of having a committed group of prayer warriors to form a prayer shield whether you are a leader in ministry, the marketplace or any sphere of society. 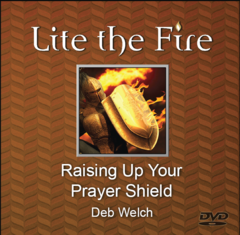 You will learn the qualifications you should look for in your prayer team and also how to be a part of a prayer team for someone else.